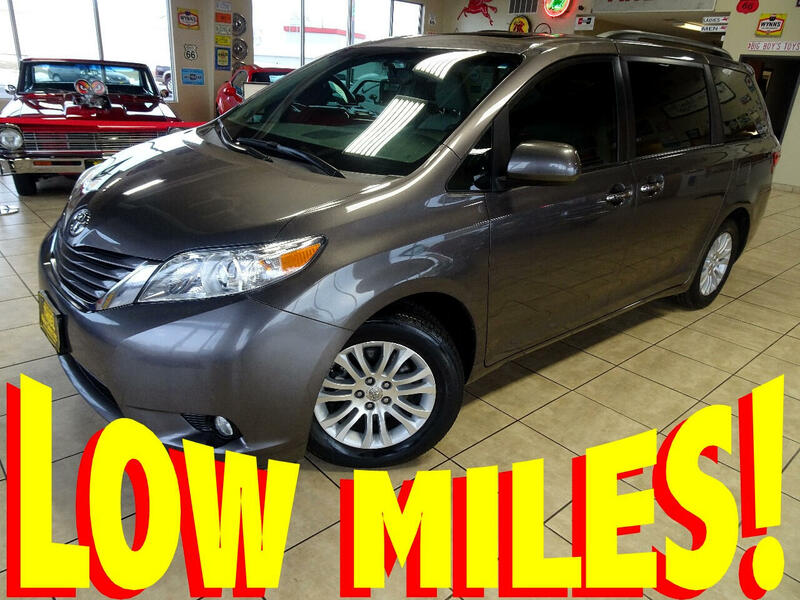 SUPER LOW MILEAGE 2016 TOYOTA SINENNA XLE PREMIUM!!! LEATHER!!! QUAD SEATS!!! NAVIGATION!!! BACK-UP CAMERA!!! FACTORY DVD!!! ONLY 19,000 MILES!!! CALL or EMAIL to be FIRST in LINE on this HARD--2--FIND VAN!!! Have Questions? Text Us Here!